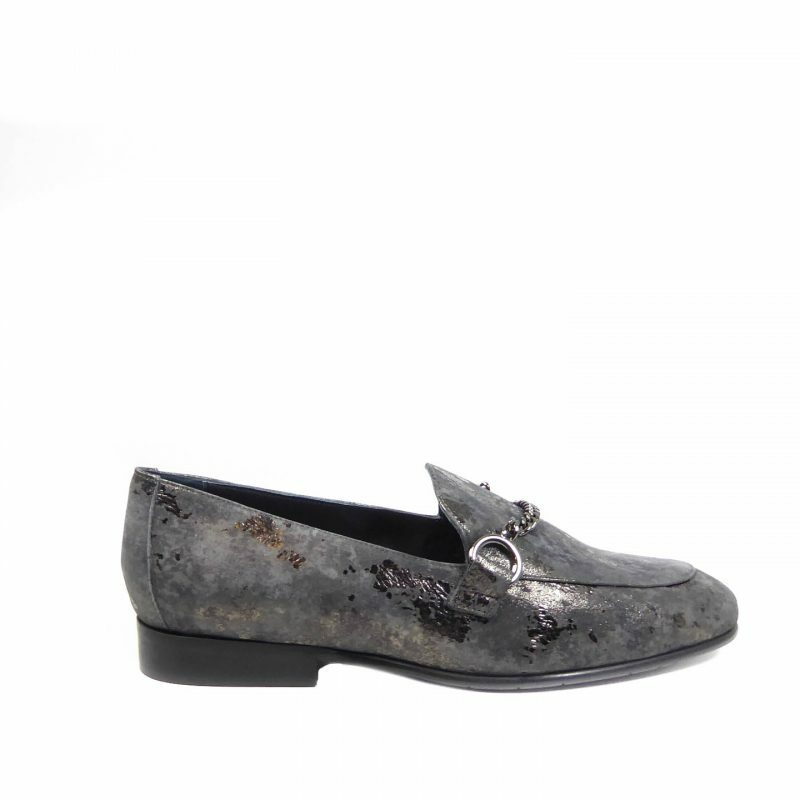 Slip on ballerina style shoe by Kennel Und Schmenger featuring an elasticated back for ease of fit and comfort. The upper has a band across the front of the almond shaped toe and is adorned with an ÛÏoffsetÛ pearl brooch. crafted from premium suede and with an all rubber, anti slip sole. Ideal for those ladies who still want something a little more feminine on their feet.